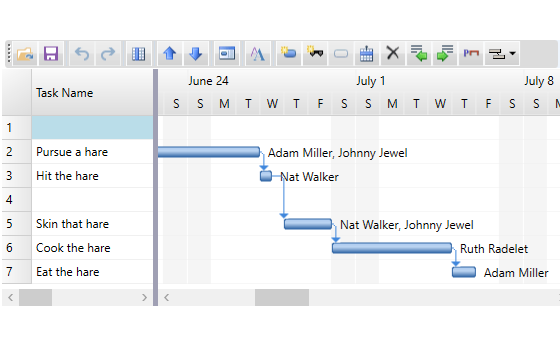 GanttView's graphically diagrammed schedule helps to plan, coordinate, and track specific tasks in a project. Manage projects effectively and efficiently with added support for constraints, dependencies, resources, and styles. Manage everything about your tasks. 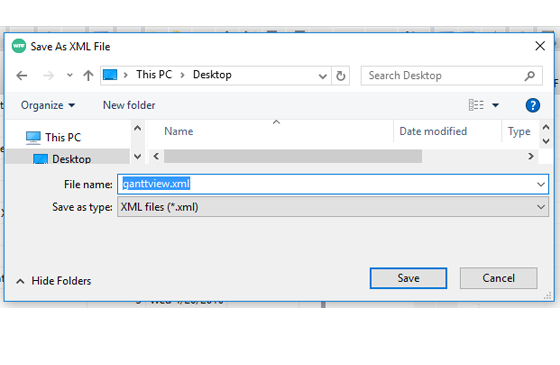 Set constraints on start and end dates, assign predecessors and dependencies, and assign any number of resources to a task in a user-friendly UI. Validation also alerts users when conflicts arise. When set to automatic scheduling, the GanttView calculates the best earliest and latest dates for a task based on the user's task duration, number of resources, and so on. In case of any change in the schedule, GanttView automatically adjusts the project schedule for optimum results. Manual scheduling does not change scheduling automatically, so users without adequate information can still plan projects. 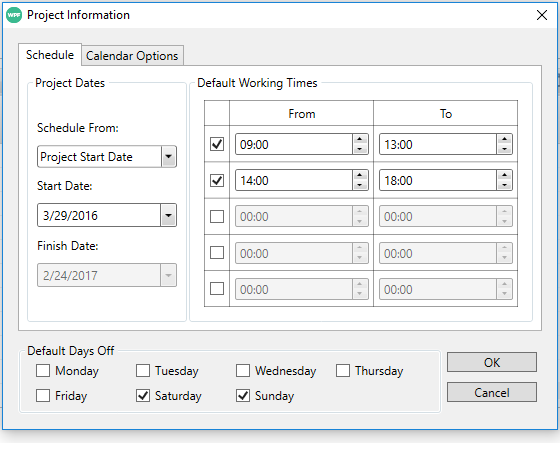 Create and save custom calendar settings that specify working weeks, times, and exceptions. 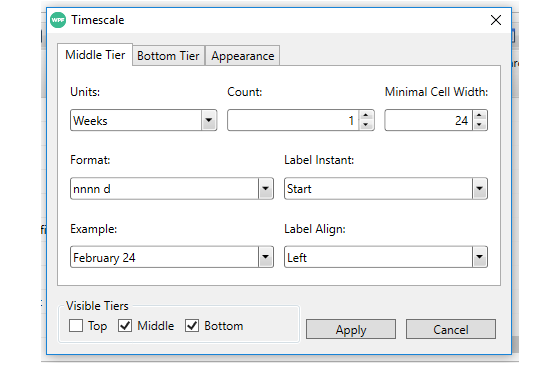 Manage the timescale by specifying the Date/Time format for up to three tiers through run-time dialog boxes. 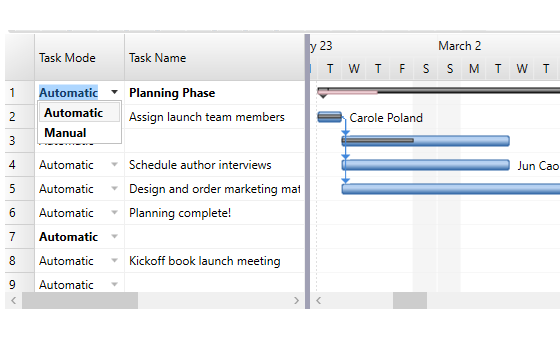 Store and load your project schedule in XML format or from Microsoft Project.